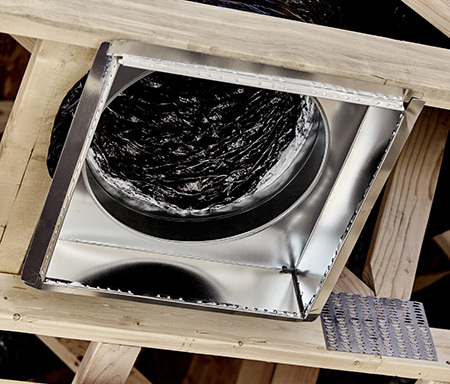 Poorly installed or corroded ductwork can cost you a lot in terms of wasted energy. But more than that, leaky ducts can contaminate your indoor air with mold, dust, and toxins that pose a serious health hazard. Why risk a problem when Neal’s Heating & Air Conditioning can help? As an established HVAC company, we offer air duct installation to home and business owners in LaFayette, GA, and we welcome the opportunity to work with you.